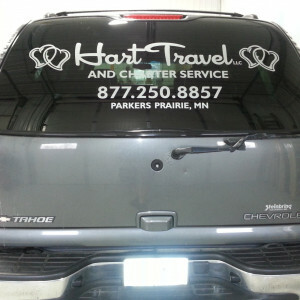 Vinyl lettering and graphics is an all-purpose product that looks professional and classic anywhere it is used. 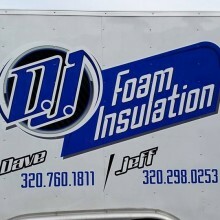 Vinyl is great for walls, logo signs, cars, trucks, boats, and virtually any other smooth surface out there. 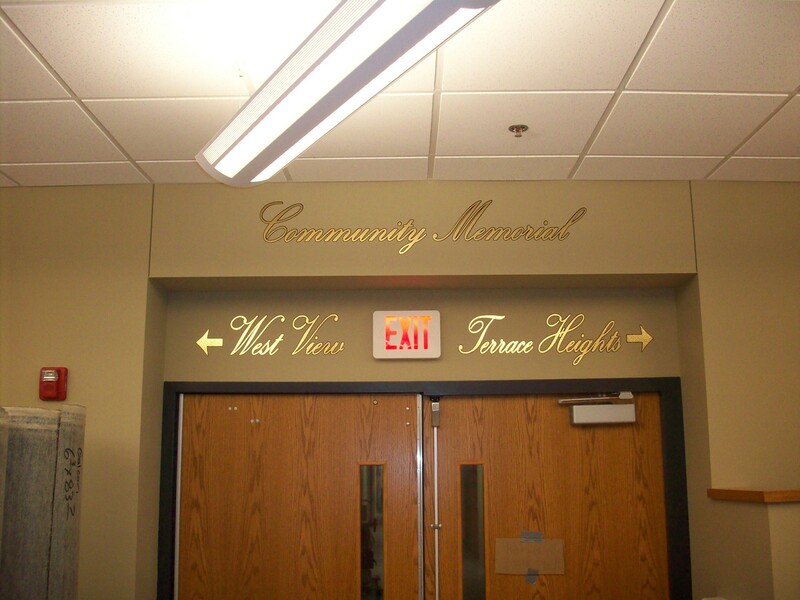 Durable vinyl cut into glossy letters makes for an eye-catching and effective message. These can be used for advertising your message on the back of your company car, giving your boat an official name or displaying a meaningful quote as decor for your home or office walls. 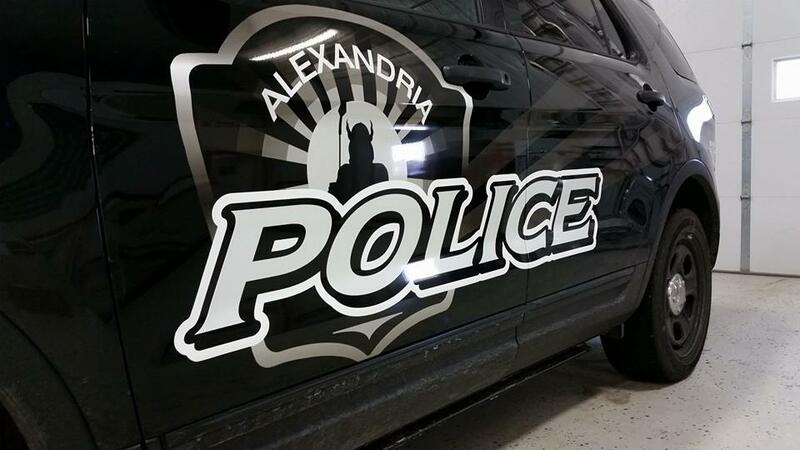 Vinyl graphics are an ideal and cost-effective signage solution because they are available for a short or long period of time, and can be used for indoor or outdoor applications. 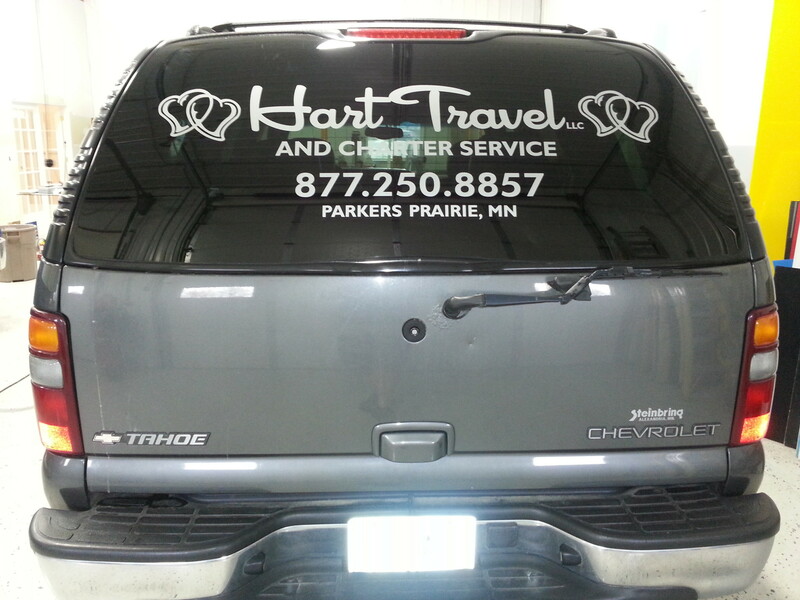 Our in-house vinyl graphic department will be happy to assist you with your vinyl graphic and lettering needs! 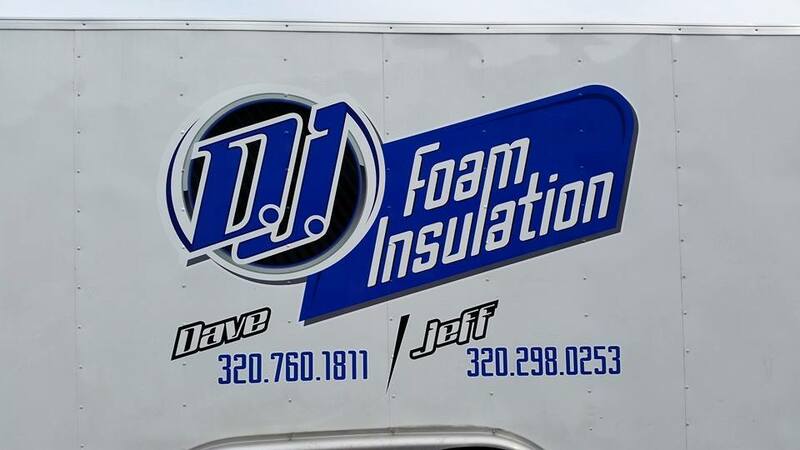 Benefits Vinyl graphics and lettering is strong, dependable, eye-catching, and cost effective advertising for both exterior and interior applications. 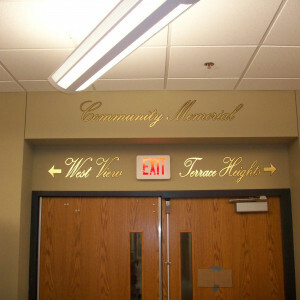 Uses The uses of vinyl lettering and graphics are endless. Use it on windows, vehicles, boats, walls–anywhere it sticks! 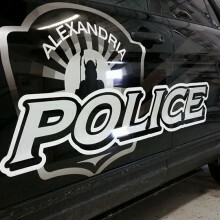 Styles We can customize your vinyl products any way you want them, including various sizes and shapes, shadows, corporate logo reproduction, custom fonts and dimensioning styles. All you have to do is ask!